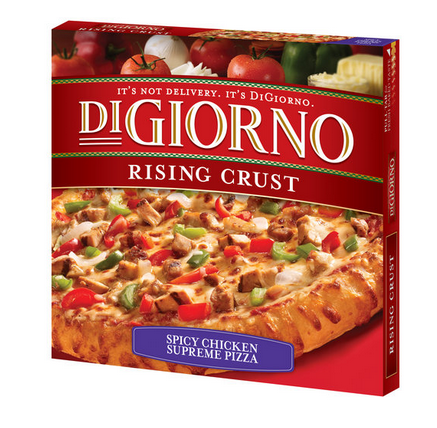 Add some pizza to your freezer on the cheap next week at Rite Aid! Print your coupon now for a deal that begins on Sunday. Total $16 plus earn (1) $5 UPR, making them only $11 or $2.75 each after coupons and UPR!